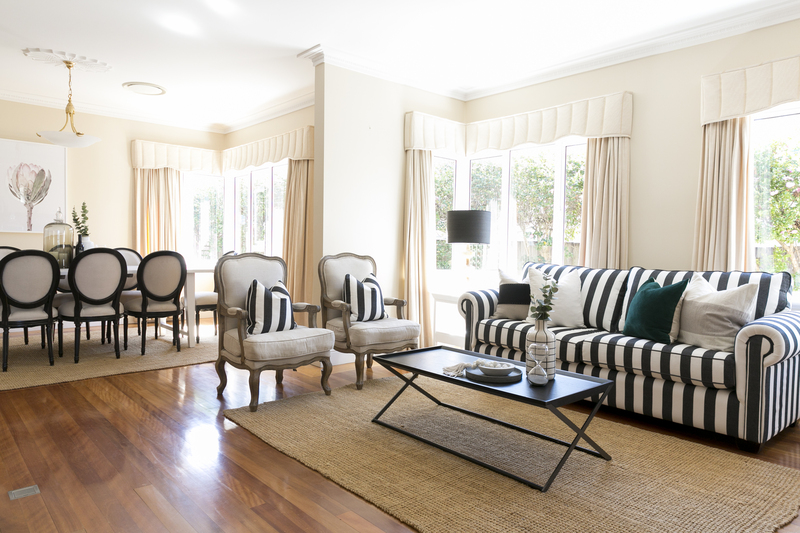 As Sydney’s most reputable property styling company, Advantage Property Styling has over 15 years of history working alongside clients and real estate agents to increase the price of property sales and increase clearance rates. Our ability to understand the diverse buyer profiles of Sydney’s North Shore and create interiors, which convey the dream lifestyle and a wow factor, has helped our clients achieve premium property prices. The North Shore presents a full breadth of architectural styles, with a mix of federation homes, comfortable California bungalows and sleek high-rise apartments. We have abundant experience working with every type of property, infusing them with a unique touch of style and taste by choosing appropriate furniture, accessories and colour schemes to suit the neighbourhood and the specific buyer audience that will be interested in the home. Our results are tangible – as evidenced by our clearance rate of 90+ percent relative to Sydney’s overall property market averages. 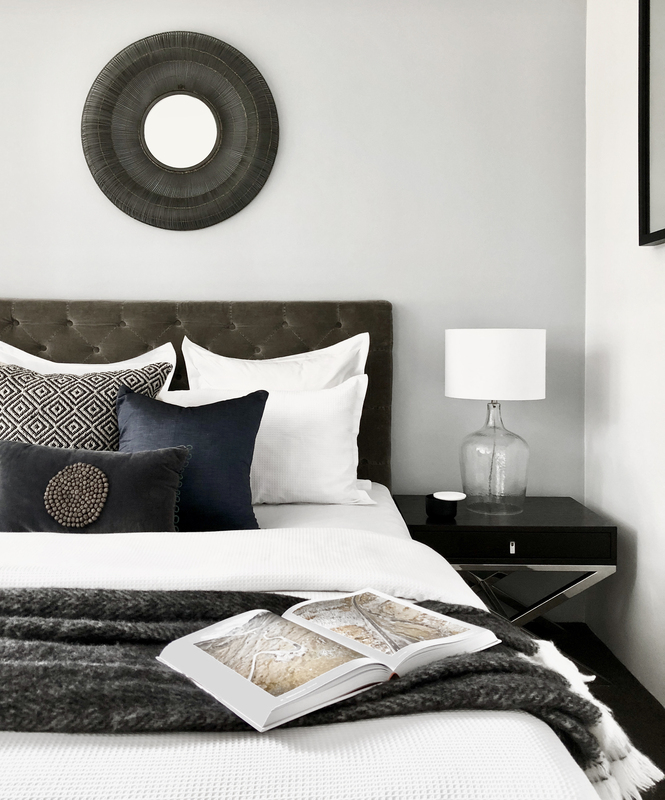 Our careful approach to bespoke home styling is built on our history of leveraging our know-how and buyer attributes to create spaces that stand out from the crowd, helping thousands of vendors to sell their homes for the best possible price. Contact Advantage Property Styling on 02 9310 1611 now to find out more about our services and receive a free quote from our property styling team. To find out more about how Advantage Property Styling can help your sales campaign, call us on 02 9310 1611. 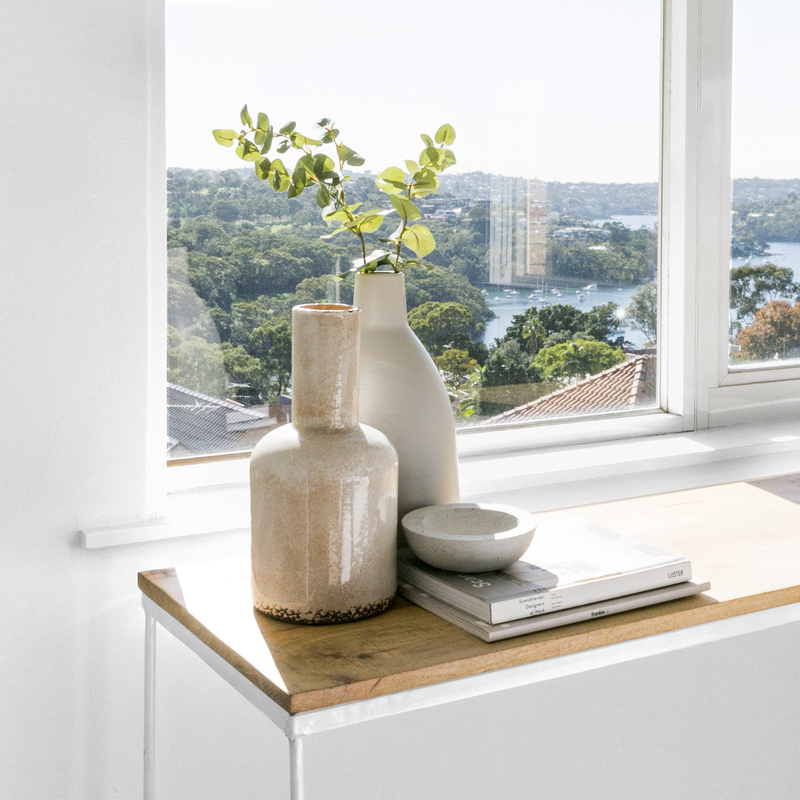 The property stylists Sydney loves! The North Shore is one of Sydney contains some of Sydney’s oldest and most established suburbs, with an intimate assortment of picturesque neighbourhoods, carefully manicured streets, bordered by Sydney’s national park network. It is at once exclusive and nostalgic, invoking an older, more refined Sydney. However, the North Shore is also a bustling cosmopolitan and culinary destination, with its commercial centres boasting some of the best food and retail precincts in the city. Drawn by its fantastic schools and the safety of suburban streets, the North Shore is a gem for families looking to put down roots and retirees looking for peace, quiet and nature on their doorstep. It is also a mecca for younger couples and professionals taking advantage of the great public transport and work opportunities of Chatswood and North Sydney business precincts. Our job is to understand the appeal and atmosphere of North Shore suburbs, and then style each property to help make them pop. Our successful sales results from North Sydney through to Hornsby underline our track record in North Shore property styling. One of the most common architectural styles for homes not only in the North Shore but Sydney as a whole is the Californian bungalow. Common throughout Pymble, Lindfield and Turramurra, these typically one-story homes with sloping roofs, front porchs and charming exterior columns speak of a relaxed and comfortable lifestyle. The interiors take advantage of natural light, renovated with pale white walls while keeping original fixtures like fireplaces and gorgeous high staccato ceilings. We love styling these homes by introducing elements like brass, wood and pastel colours to accentuate the warmth of the home and then juxtapose them with vibrant textiles and vintage fabrics to create a modern yet timeless appeal for buyers. The open plan layouts enable us to style a seamless flow between kitchen and living room areas, with our aim of creating a focal area of the home. Creating this flow in the homes decor not only attracts buyers but showcases to them the lifestyle features of these wonderfully practical homes, sparking the appeal for prospective buyers. Modern and generously proportioned apartment blocks are has always been a feature throughout the North Shore, particularly centred around Chatswood and along the northern Sydney train passage. Our styling objective is to make the interiors of these apartments ooze style and comfort, which is key to boosting the sale price. 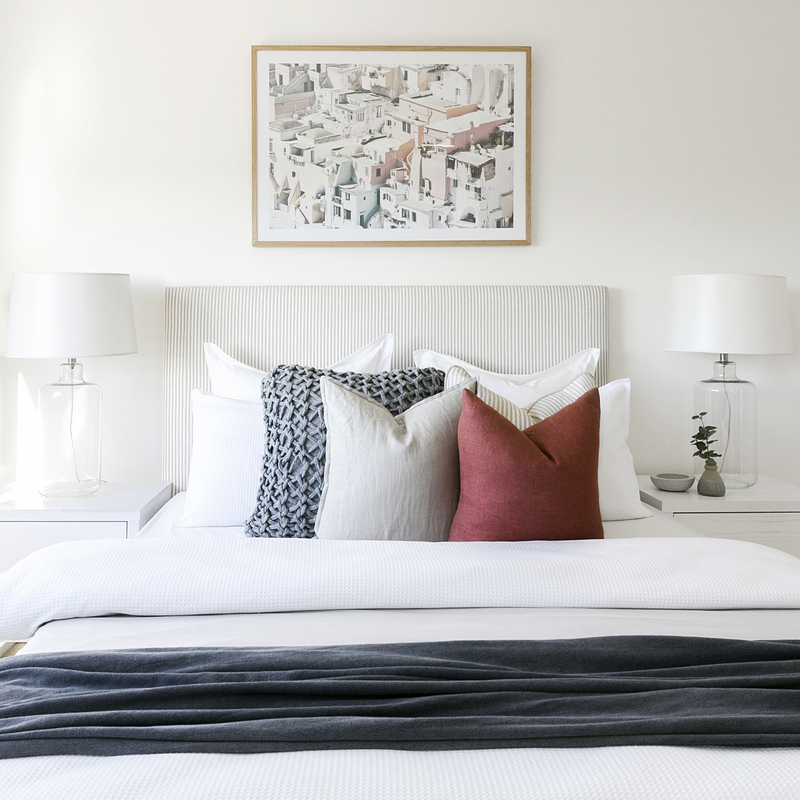 Space is a big issue in apartments, meaning getting rid of all clutter, installing mirrors to widen the feel of the rooms and adding plenty of earth tones to make each zone feel bigger and more luxurious. We splash neutral base layers with punchy colours like yellow and orange, while thin metallic frames on lamps, tables and chairs can provide great accessories without overburdening the space. 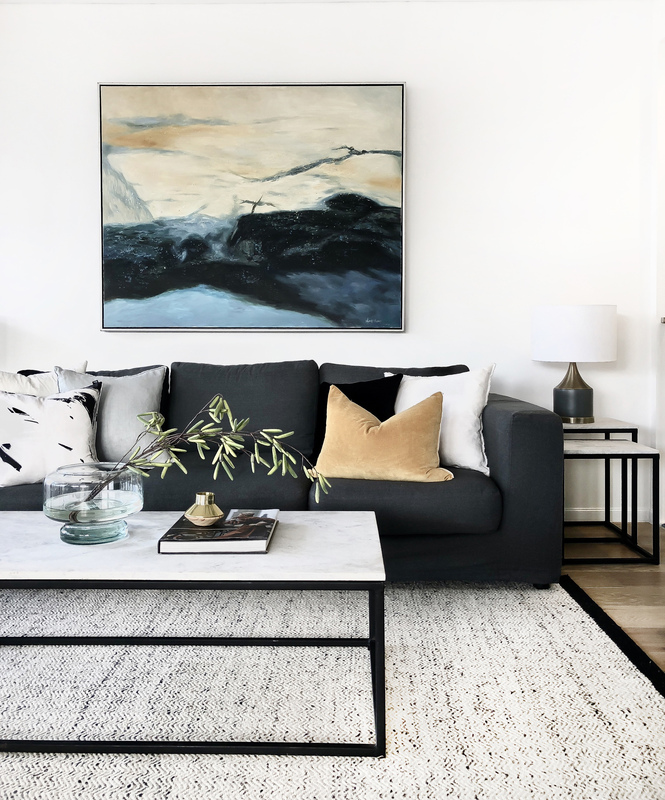 In the apartment market, a good first impression becomes even more important, outfitting the foyer or entry hallway with an impressive feature piece of artwork or a tasteful console, can wow buyers into really competing for that purchase.